The holidays are just around the corner and I’m starting to think about redecorating my kitchen. With guests coming over more than usual for holiday parties I really want my kitchen to look just right for the holiday season. I’ve found some really great farmhouse kitchen decor ideas that I wanted to share with you this week! So let’s get started! Here are some of my favorite kitchen decorations that are perfect for holiday gatherings! 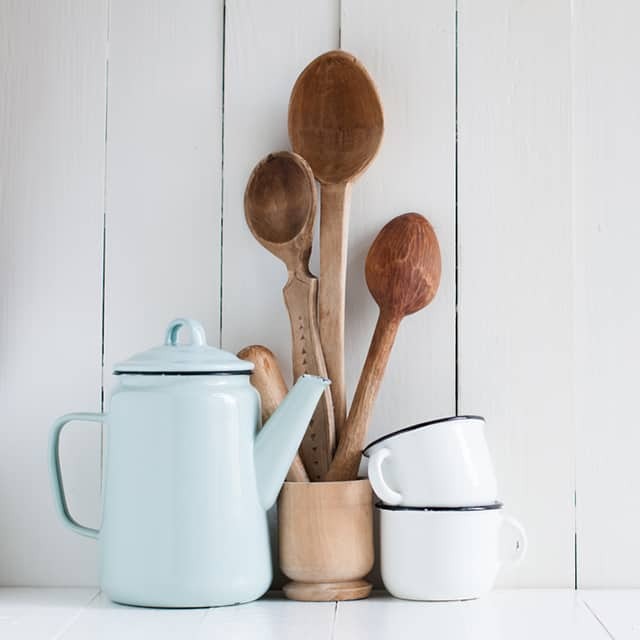 Which of these kitchen decorations is your favorite?